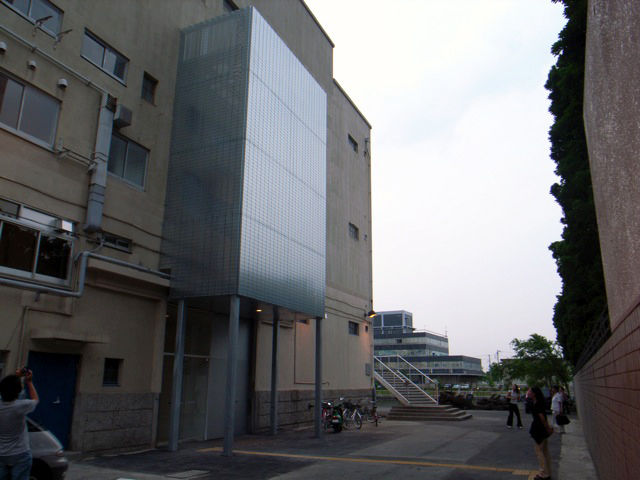 This scheme was a renovation of the art gallery. 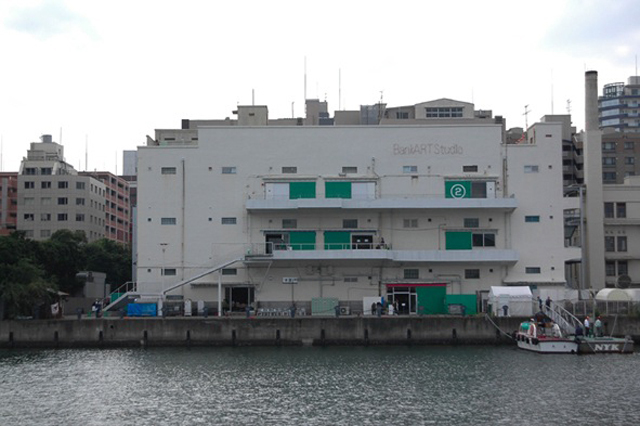 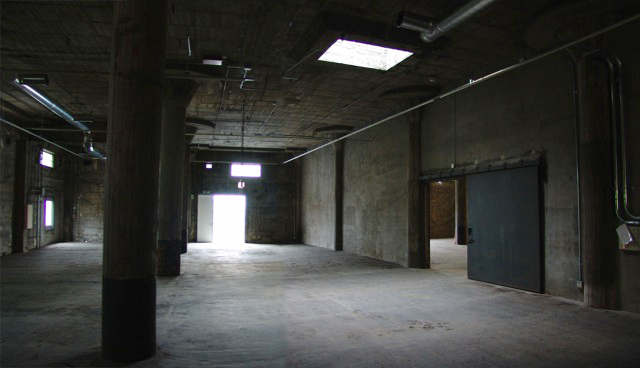 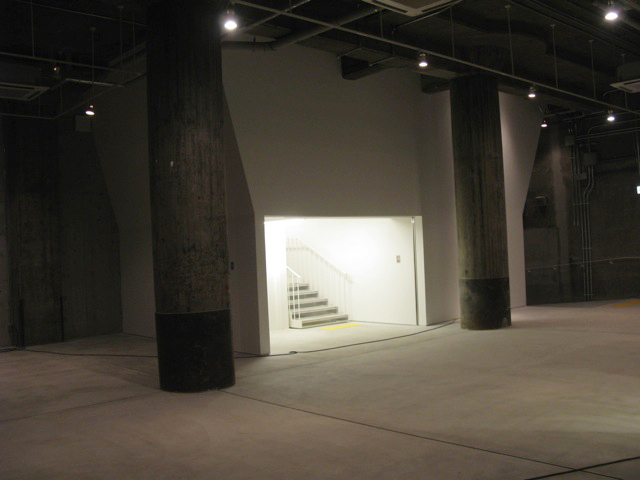 To use the whole building as an art gallery, the usage was changed. 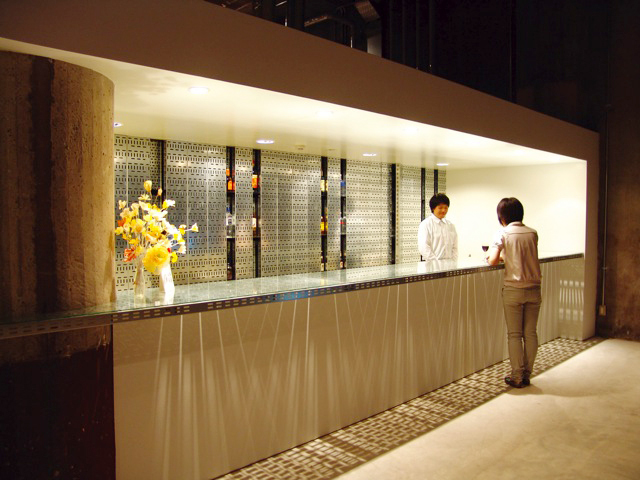 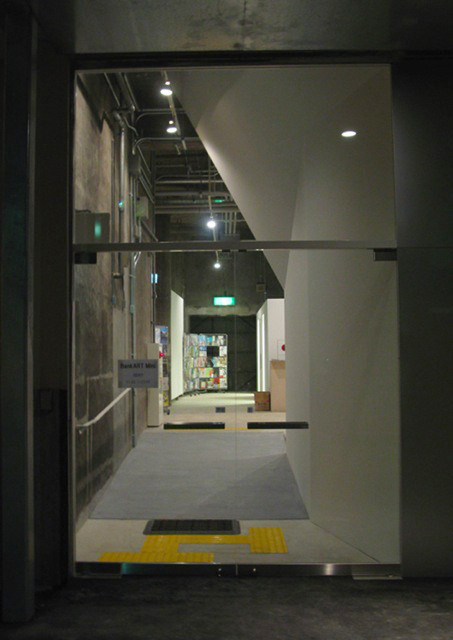 In the reation of the art gallery of the building, the design of which it used the cable rack to the entrance and the pub that was Electric wiring materials was done. 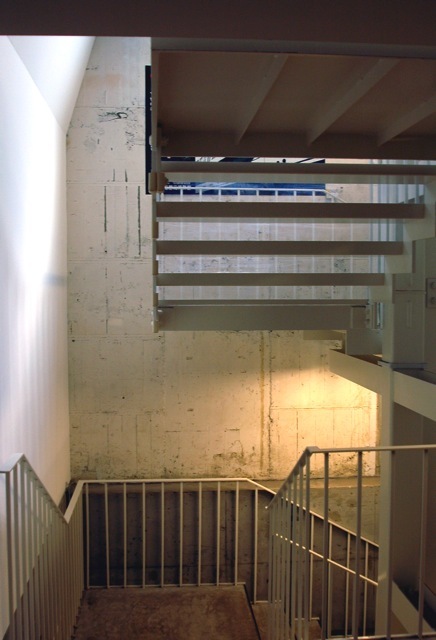 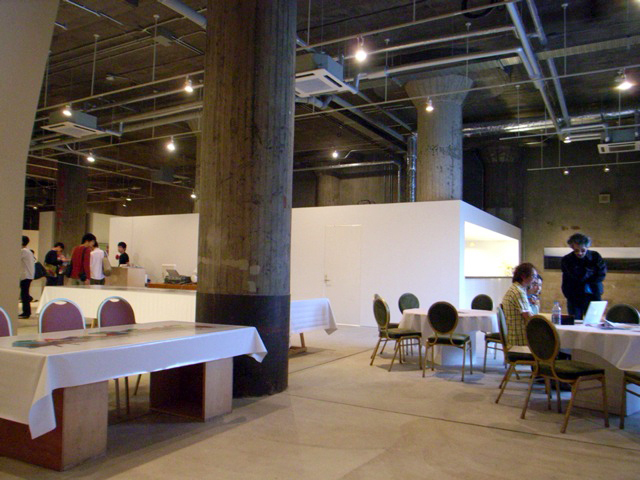 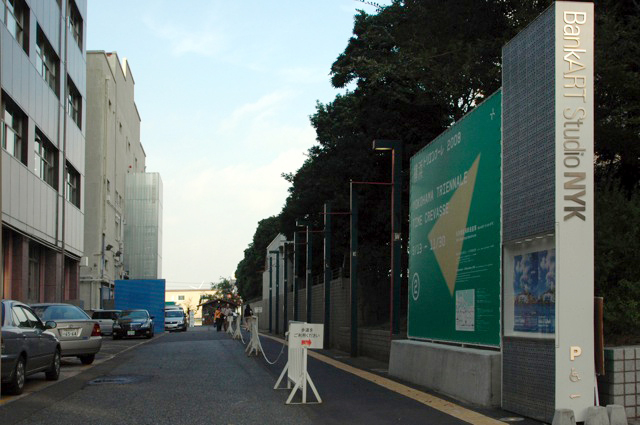 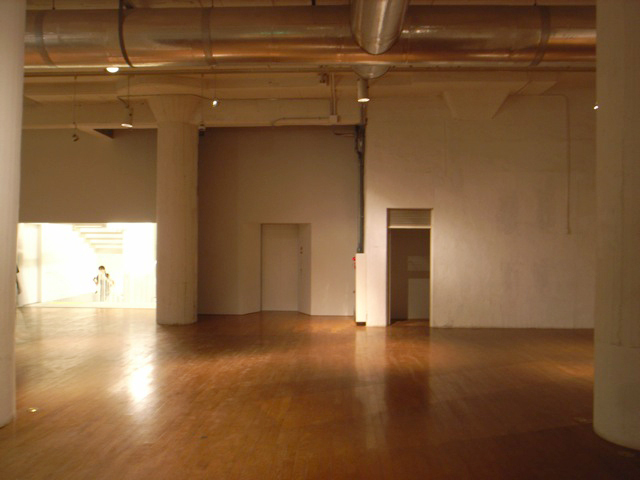 It is one of the halls of the Yokohama triennale in 2008 & 2011.